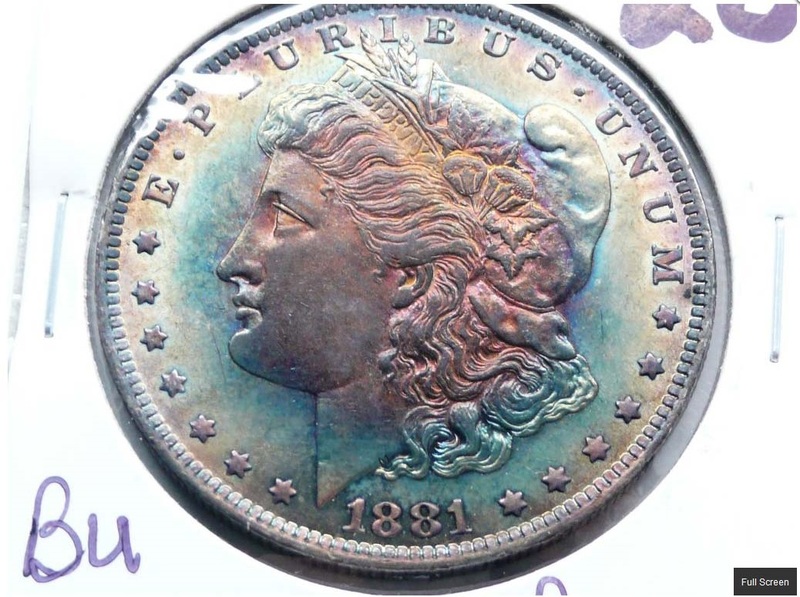 Proxiblog has supported the Auction Payment Network for years now because of its excellent security, especially important in the numismatic trade. If you don’t subscribe to the service, or use PayPal, then you have to explain your payment system and let bidders know that it is secure. 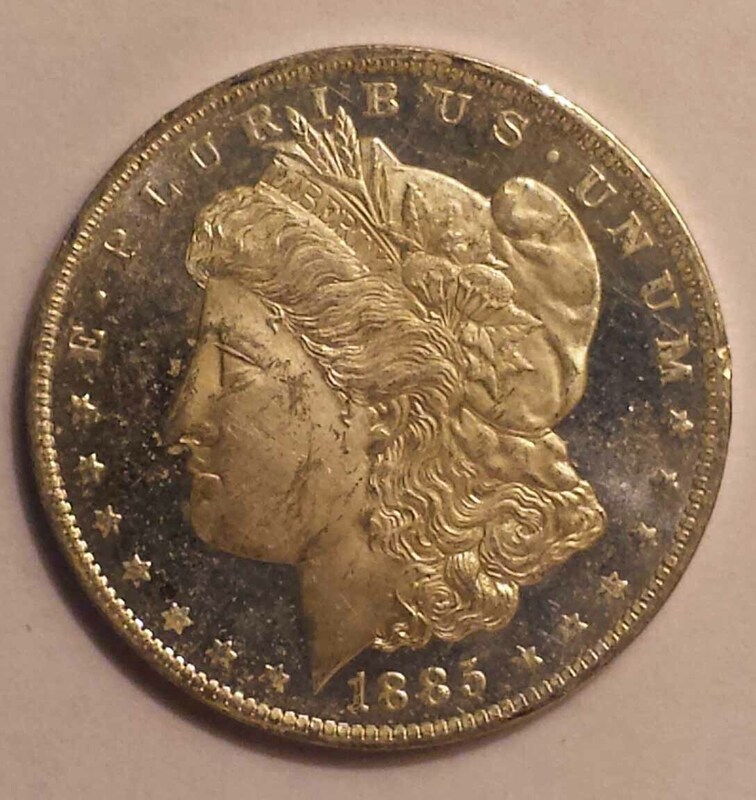 Several auctions on Proxibid ask that you call in your credit card numbers. We recommend that you do not. You don’t know who is taking those numbers or how they will be stored, perhaps in a company computer that may be hacked in the future, undermining your credit. We think such practices are irresponsible. 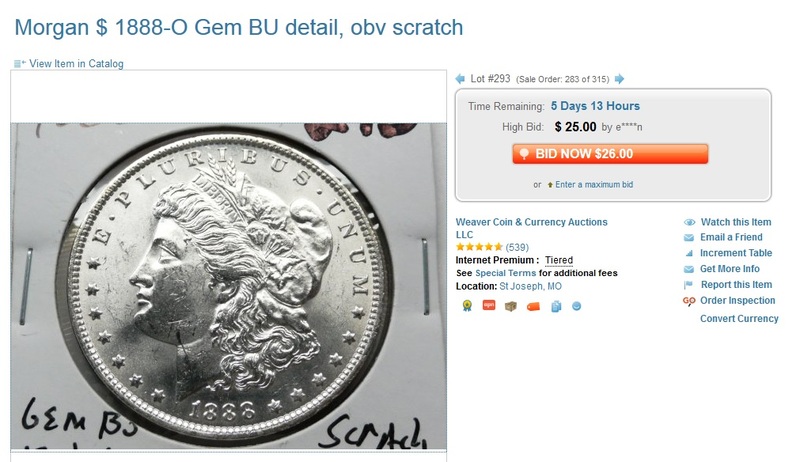 We never bid in those auctions. 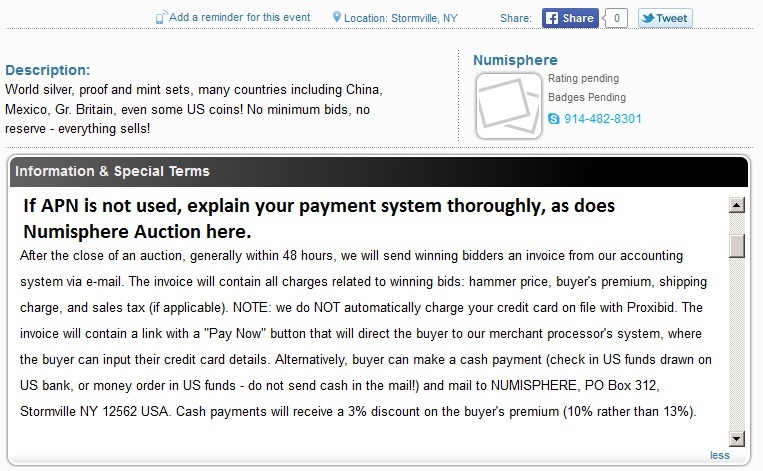 However, we would consider bidding in Numisphere Auction because it has spelled out its credit system, providing a link to a secure payment network. We also like the 3% discount on its already low 10% buyer’s premium for bidders who prefer to send checks to the company. If you don’t use APN or PayPal and lack a secure payment system, you are doing your bidders a disservice. No matter what your payment protocol, you need to explain it thoroughly in your service terms. It baffles us. 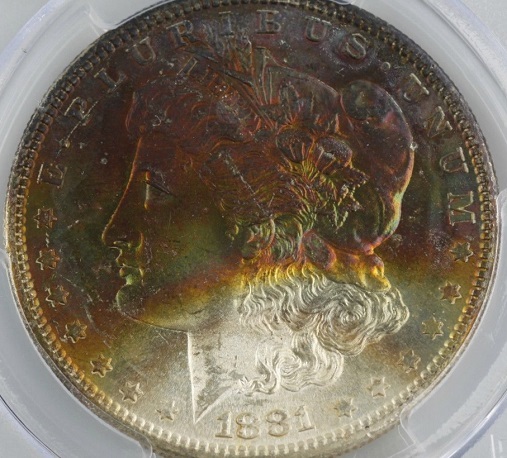 Auctioneers usually will go the extra mile to earn an extra dollar, except when it comes to coin photography. 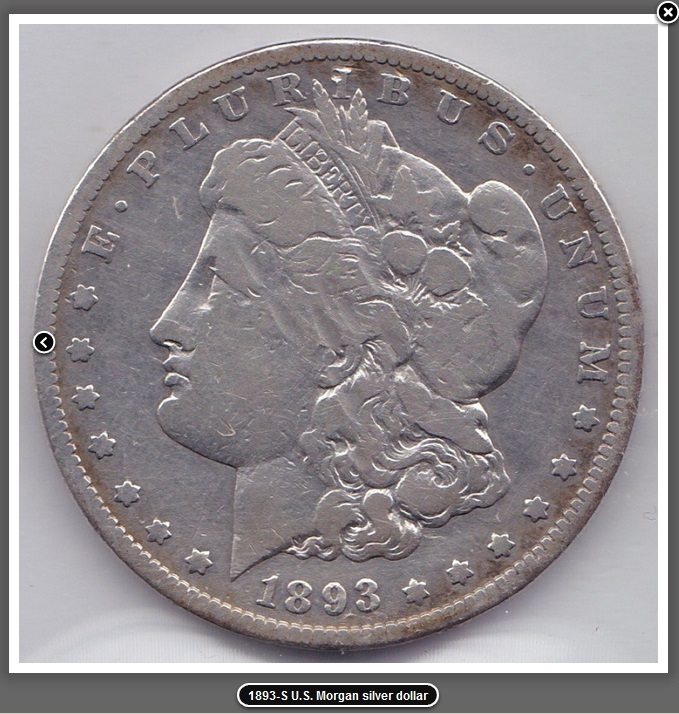 Don’t they know that top consignors partner with houses that have mastered coin photography? 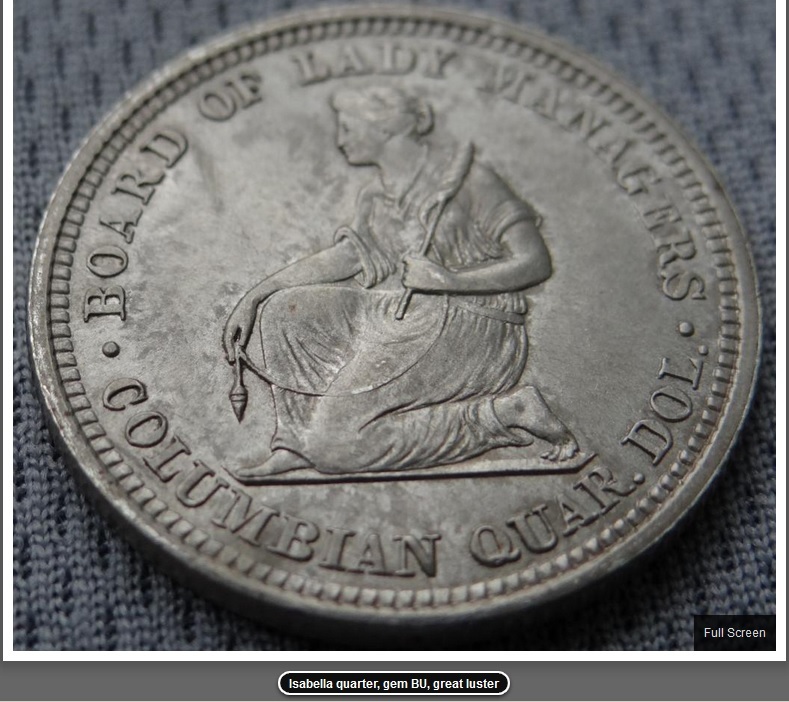 The Fox Valley Coin boasts sharp numismatic photography. 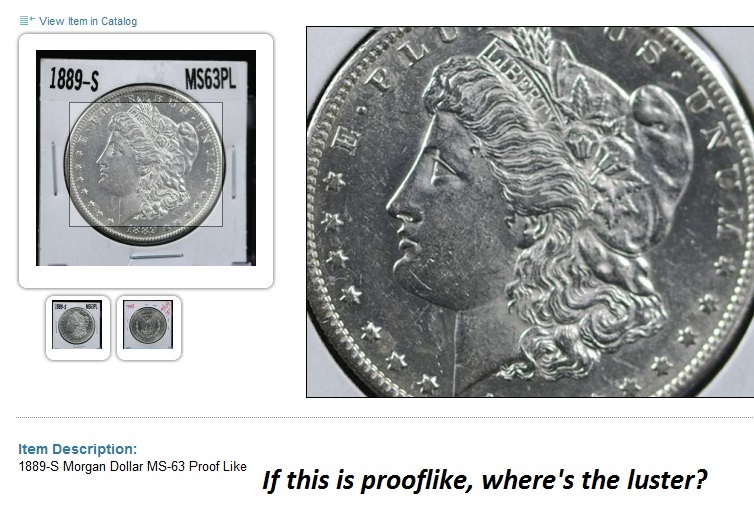 The Isabella quarter does not. 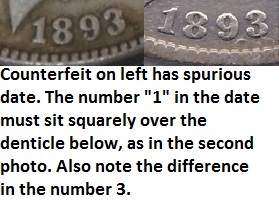 Both are worth about the same in uncirculated condition with prooflike mirrors. Which do you think will draw the most bids? 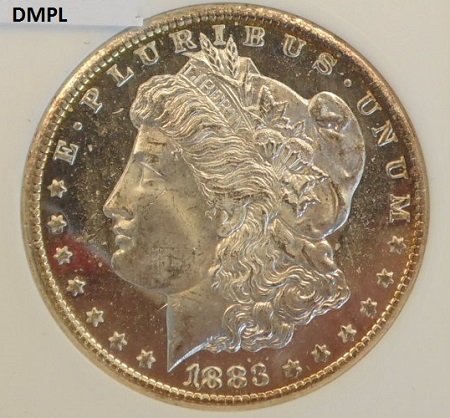 For a few hundred dollars auctioneers can buy a professional coin photography kit consisting of a tripod, two light sources, a light box and special bulb. 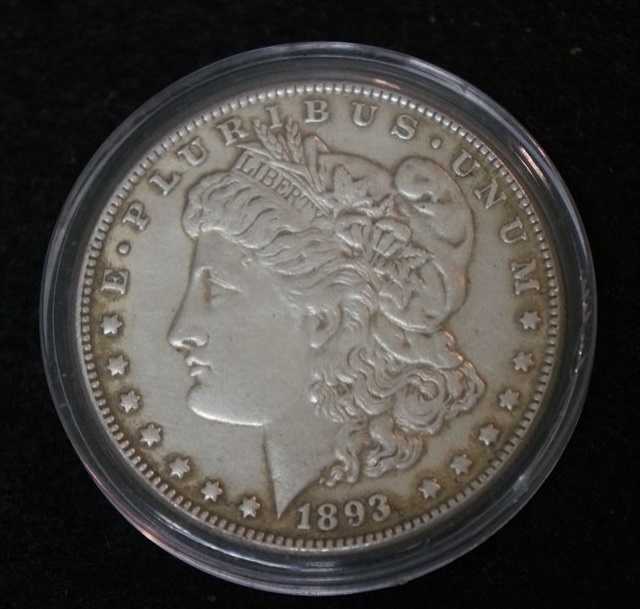 Invest time and funds in photography, and the caliber of your consignments will rise (along with your profits). 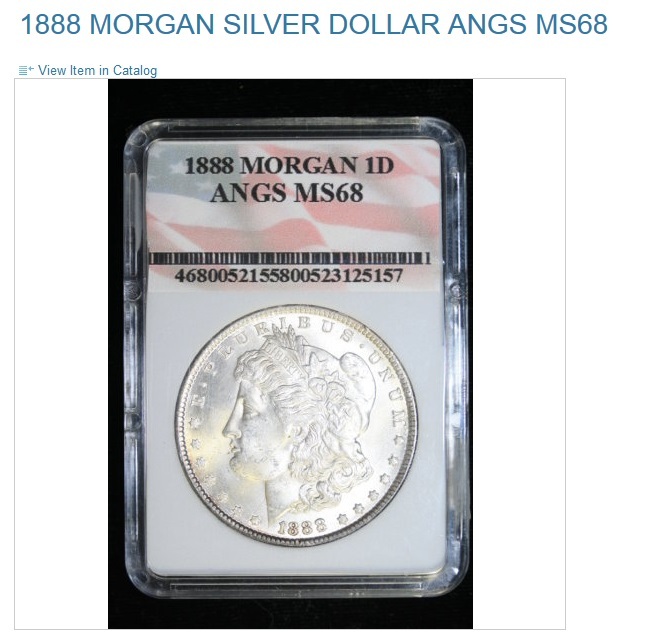 Rolling M. Auctions, one of the best marketers on the portal, sends out a thank you noting realized prices after one of its large, advertised auctions. The gesture not only is good business practice; it also attracts consignors. Often good customer service–a thank-you, for instance–is yet another opportunity to tout your auction and attract consignors in the process. 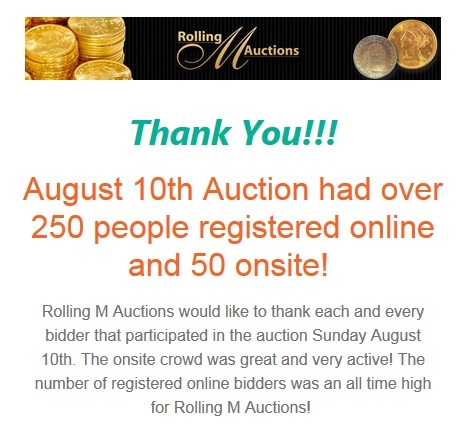 Rolling M. Auctions sent this email blast to all who registered for the auction and, perhaps, to all in its database of former customers. In this instance, the company announced that its online attendance had set a record. The gesture is especially important because Internet bidders are the target audience for a thank-you message like this. 1. Sincere thank-you for the business. 3. 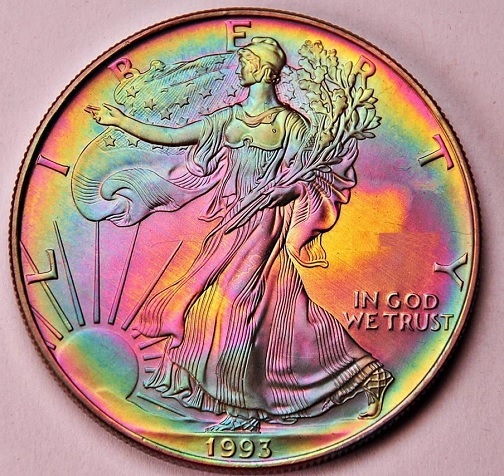 Any record-breaking statistic, including a high price for a rare coin. 4. A notice for potential consignors. 5. Date of future auction. 6. Contact data for the company, including email and phone. Every contact with your bidder is a chance to attract more business. Every auction is a chance to attract return customers, especially if you have mastered photography, lot descriptions and customer service.